Thousands lost their lives in the Gallipoli campaign: 87,000 Turks, 44,000 men from France and the British Empire, including 8500 Australians. To this day, Australia also marks the events of 25 April. 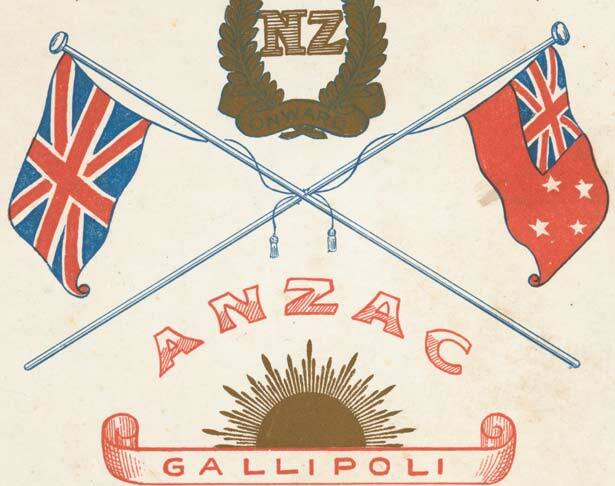 Among the dead were 2779 New Zealanders, about a sixth of those who served on Gallipoli. We have 10 biographies, 15 articles, related to Anzac Day.